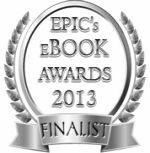 This post originally appeared November 15, 2012, on author Shelley Munro’s website. I didn’t plan to write a novel. Before May 2009, I devoted most of my time to homeschooling my children, volunteering, and designing jewelry. But thirteen things bubbled in the cauldron of my noggin and coalesced into Stellarnet Rebel and Stellarnet Prince. 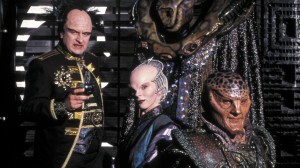 1 ) All five seasons of Babylon 5. 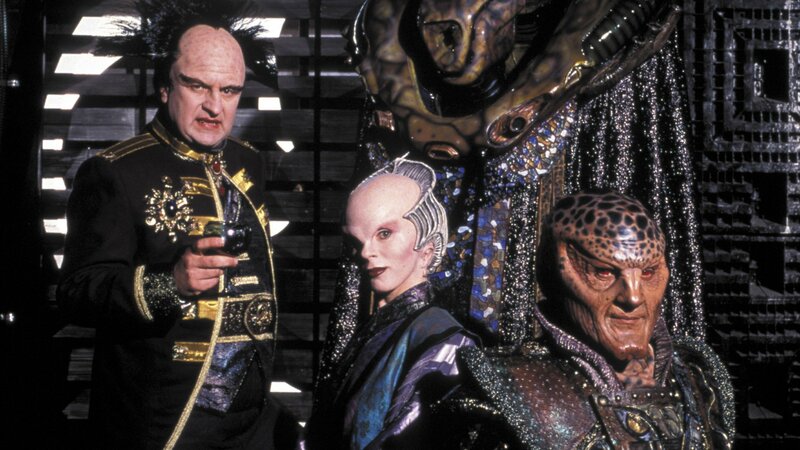 G’kar is my most-est best-est favorite-est character ever. Just when you think he couldn’t get any more awesome than busting out of his chains after being tortured and losing an eye, he also helps King Fricking Arthur fight off a gang of space thugs. 2 ) Can’t Stop the Serenity. 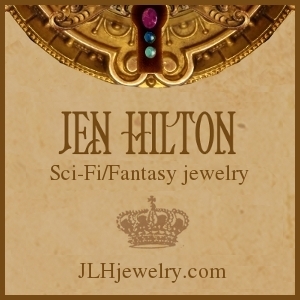 I’m a Browncoat – a fan of Joss Whedon’s TV show Firefly and the movie Serenity. In 2006, I coordinated the first charity screening of Serenity in my city, as part of the Can’t Stop the Serenity program to benefit Equality Now. I’ve been involved in the event ever since, and this year am a global sponsor. 3 ) Technology. I love the Internet, smartphones and video games. 4 ) Les Miserables by Victor Hugo. One of my favorite books of all time. I also listen to the musical. A lot. 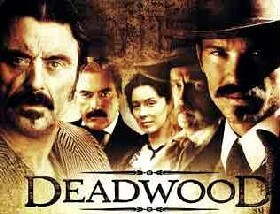 5 ) Deadwood. I sometimes refer to Asteria Colony in my books as a “cyber Deadwood” on the edge of settled space, populated with criminals, outcasts, Net whores and obsessive online gamers (substitute those for the 19th century opium addicts, I reckon). 7 ) My aliens known as Glin are based on dolphins. The first time I saw dolphins in real life was at the Shedd Aquarium in Chicago. They made me cry, they were so beautiful. Some biologists think that they were land critters who returned to the water, and that idea fascinated me. Also, like the Glin, dolphins have incredible hearing and natural healing abilities. 8 ) The BBC miniseries North and South, based on the Elizabeth Gaskell novel. 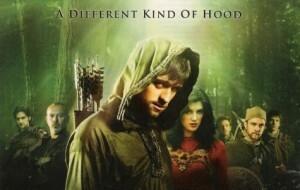 9 ) The first season of the BBC Robin Hood TV series. This, along with North and South, led to Richard Armitage being one of the inspirations for my Stellarnet character Belloc, and Lucy Griffiths being an inspiration for the heroine, Genevieve O’Riordan. 10) Twilight – in a sort of backwards way. While thrilled for everyone who enjoys paranormal romance, it’s just not my thing and I’m sick of hearing about vampires. 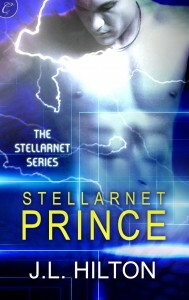 I began writing the Stellarnet Series as a this-is-what-I-want-to-read sort of thing. 13) A dream. In May 2009, I awoke from a dream in which an interstellar news blogger met an alien freedom-fighter in the center of a space colony, and suddenly I had a whole story that wanted to get out of my head. 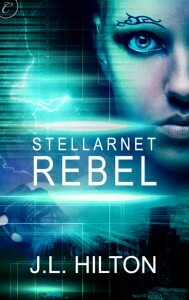 This entry was posted in Movies, On writing..., Science Fiction, Stellarnet Prince, Stellarnet Rebel, Stellarnet Series, Technology, TV Shows. Bookmark the permalink.